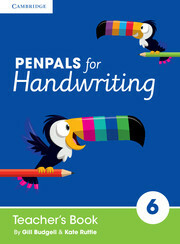 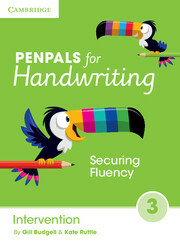 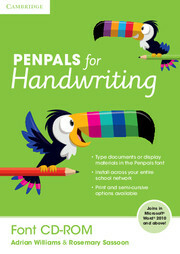 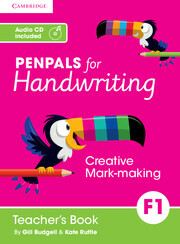 Penpals for Handwriting Intervention Book 1 is designed to identify and support children who need additional help and practice with forming letters and starting to join.Children will revisit key learning from each term, offering additional opportunities for consolidation, assessment and revision. The book includes a series of baseline assessments with clear guidance and signposting for teachers on how to progress and further develop their pupils' handwriting skills. Can be used as a placement test for newly arrived children, helping you to integrate them into the class more easily. Pinpoints specific handwriting issues that can be targeted and provides clear signposting on how to progress from there. Provides unlimited opportunities for tracing and copying letters until the child can form them confidently. Can be used flexibly to revisit content which should have be learned at an earlier stage, without the need to use books from earlier year groups which can impact on children's confidence. Provides additional experience in key skills developed during the term/year. 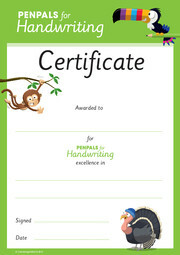 Can be used to create a termly portfolio of improvement throughout the school.